Pre-order by April 30th and automatically save 50%! *Supplemental Study Materials will be available by Earth Day. Shipping of DVD program will begin the second week of May and will be shipped in order received. Purchase of ProFuture Faith Curriculum Edition includes a one-year renewable license to use the downloadable/printable participant reader and facilitator guide. 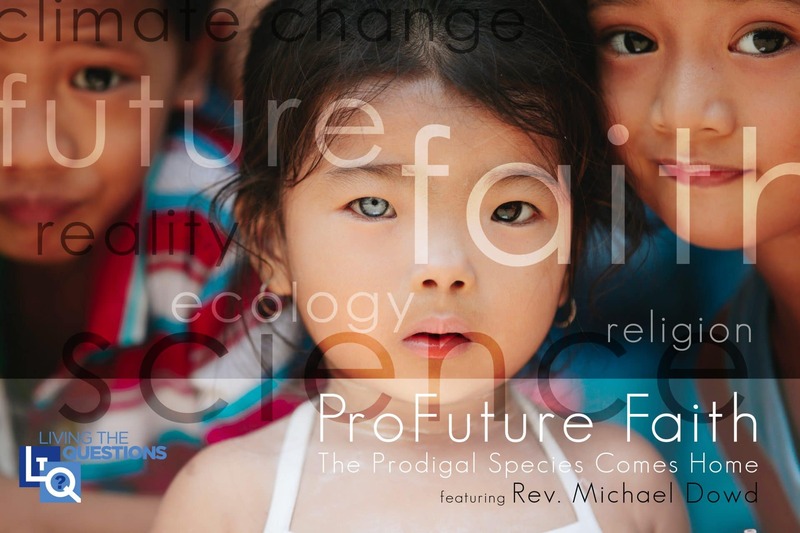 Featuring eco-theologian, author, and TEDx speaker, Rev. 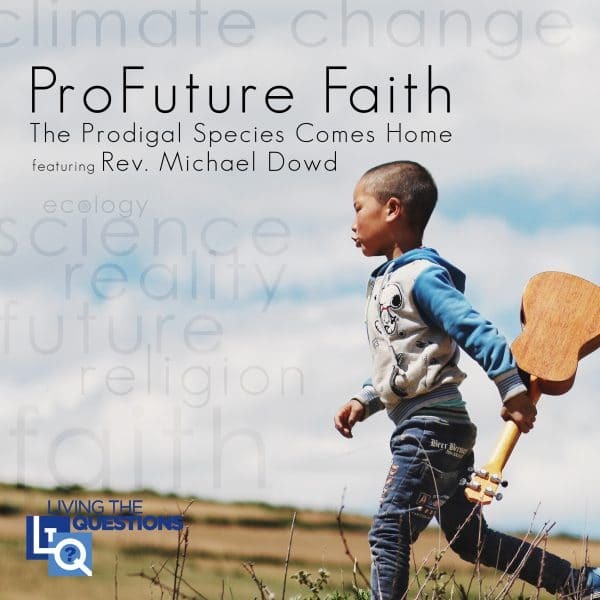 Michael Dowd, ProFuture Faith is a dynamic eight-session DVD and internet-based course that bridges the gap between head and heart, science and faith. The basic format for each 1 – 1-1/2 hour session includes conversation around the readings, a 20-minute video presentation and guided discussion. 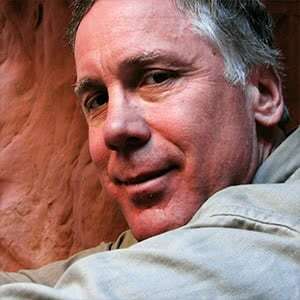 DVD and internet-based discussion. 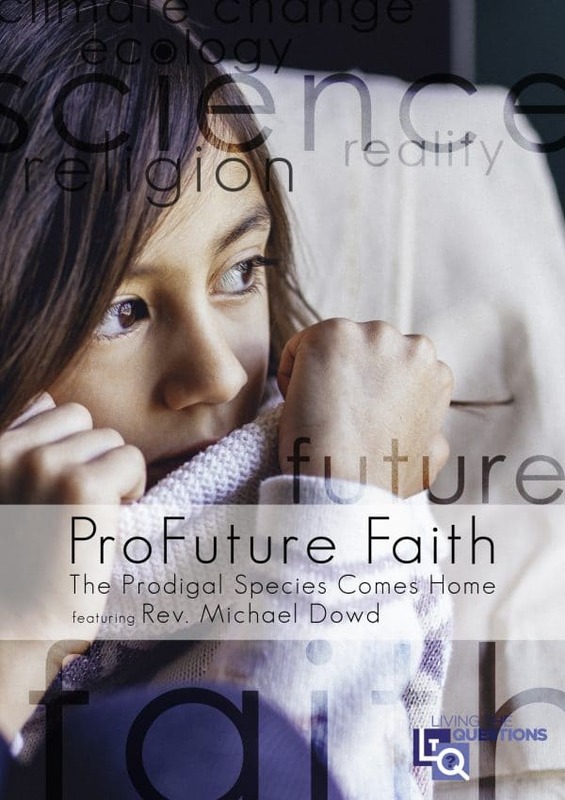 Purchase of ProFuture Faith includes a one-year license to use the downloadable/printable participant reader and facilitator guide. At the end of the first year, the license to use the written materials can be renewed annually for $30.00. Please see policy page for additional information. This DVD program is not closed captioned.